Make use of all possible options to identify the available properties in your desired location and within your target price range. 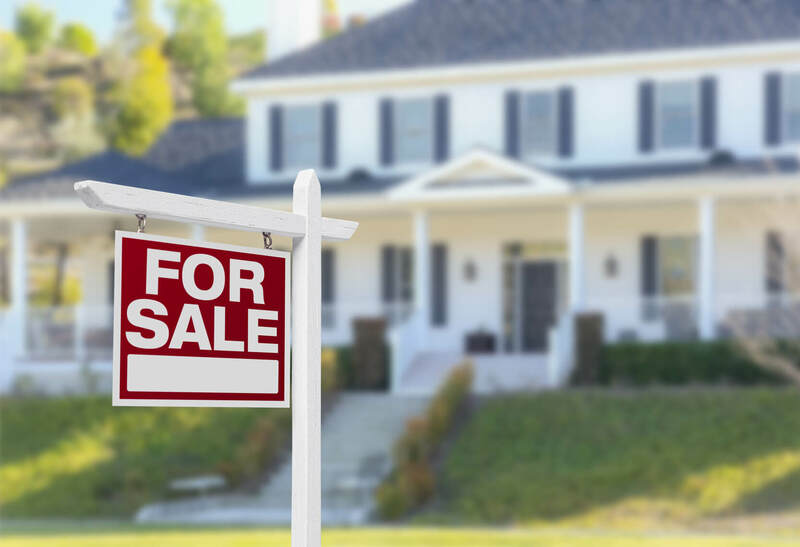 In addition to engaging closely with your real estate agent for home options, do your independent research of online listings, and even drive around your preferred neighborhoods to look for for-sale signs. Remember that a great lead or reference for the home of your dreams could come even from a least expected source.